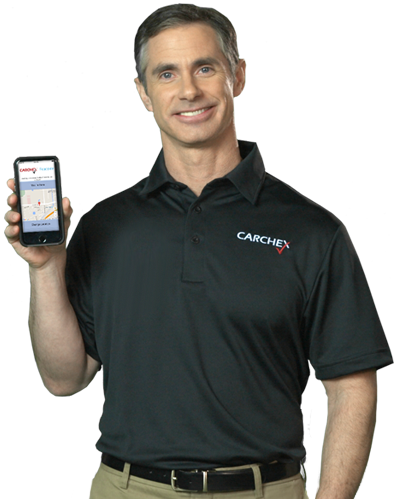 Thank you for you interest in CARCHEX 360. Let us know a few things about your business and you will be contacted immediately by one of our representatives. Also, feel free to call 866-793-9460.